The 31 affected centres will continue to trade as Wyevale over the coming weeks with the completion of the sales phased from late May through to the end of June. 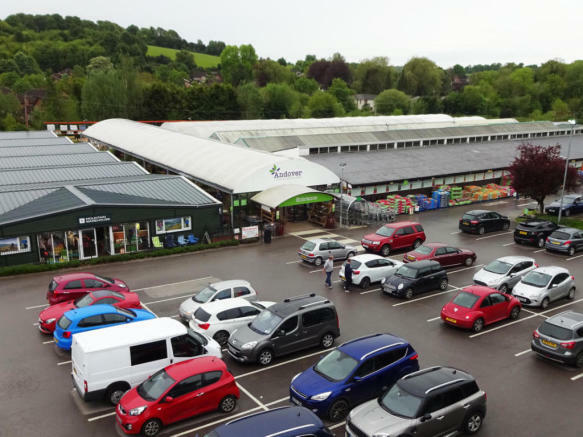 The latest transaction means Wyevale has now offloaded a total of 85 of its stores to various businesses – mostly gardening retailers – since it first announced plans to do so last year in May after a huge investment scheme saw it return to profitability. Following the sale to Dobbies, Wyevale said it remains a top three gardening retailer in the UK with 60 centres and a further four centres that are operating under a licence.